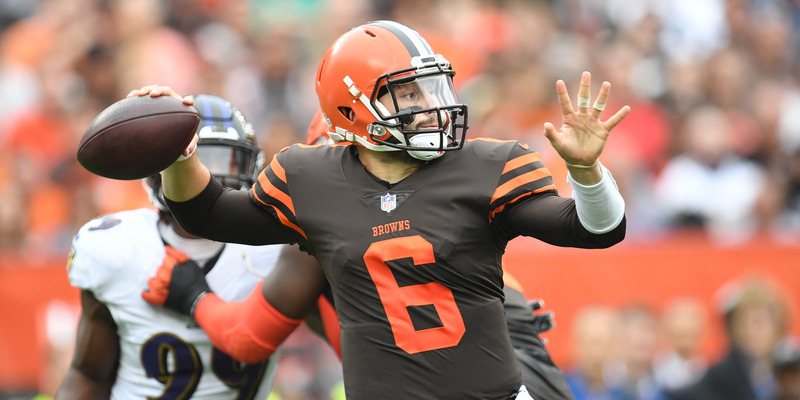 Jason Miller/Getty ImagesWe’re backing all the home dogs this week in our entry to the Westgate SuperContest, including Baker Mayfield and the Cleveland Browns. 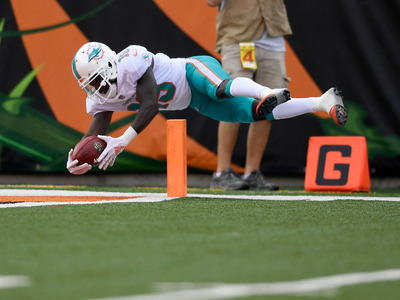 Week 5 was a tough one for our SuperContest picks, going just 1-4 on Sunday on our best bets of the day. It was a pretty crushing day all around, and one that could have been avoided had myself and my partner in picks not fallen for several clear traps. We fell in love with our hometown team and most criminally, bet against the Browns as home underdogs. Looking back on the day, we felt we had overthought ourselves into a losing week – we essentially talked ourselves out of a few games that would have turned the tide back in our favour. With that in mind, this week we attempted to keep things simple. 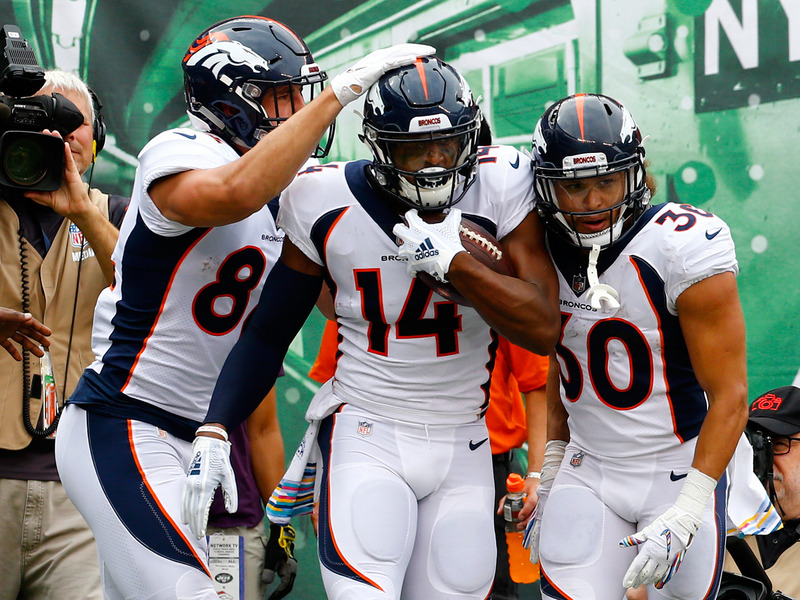 When the SuperContest lines were published on Wednesday, the slate showed a whopping six teams as home underdogs in Week 6. Rather than battle with ourselves again, we threw out our least favourite of the six (Dallas vs. Jacksonville) and rode the other five. While this blind strategy might sound absurd, the maths checks out, at least to a degree. 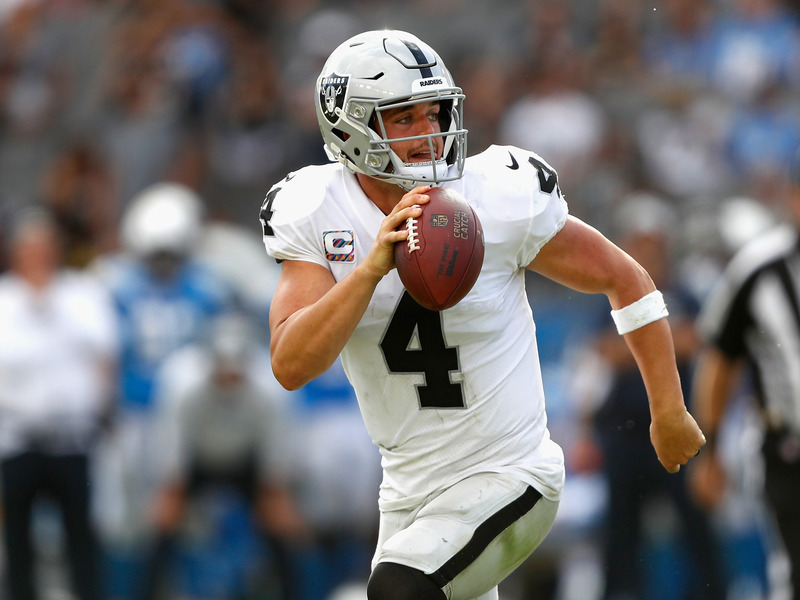 Home underdogs were 14-7 against the spread heading into Week 6 according to Team Rankings, and backing a trend that was hitting at a two-out-of-three clip felt like a good way to recover after a losing week. That said, things got off to an ugly start. After the Giants performance in Week 5 against the Panthers, I thought the team had things moving in the right direction. Reader, they did not. New York is a disaster right now, and the team needs to start thinking about a future without Eli Manning. 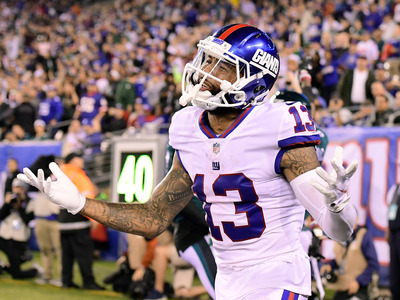 Heading into the year, I was extremely high on the Giants – Saquon Barkley is a beast, and with an NFC East looking pretty open at the start of the year, it felt like New York was in a position to make some noise. This faith has backfired in my face spectacularly – we’ve picked the Giants four times in the SuperContest, all of them losses. For now, we will not be betting on the Giants again until they look like a real NFL football team. Anyways, the bet was locked in, there’s nothing we can do now. We are backing home underdogs. Trust the process. BakerMania! Now here is a guy I can get behind. After foolishly betting against Baker Mayfield at home as an underdog last weekend, the gambling gods have blessed us with a second chance to make up for our misdeed. But while Mayfield gets the headlines, the Cleveland defence has truly been the star of the show for the Browns at home so far this season. 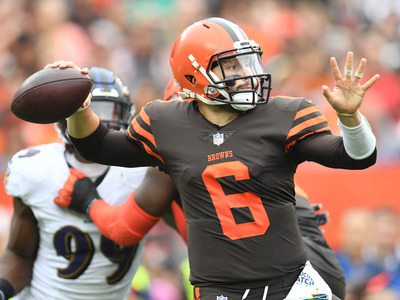 The Browns have already had three of their five games go to overtime, and all three have come dangerously close to ending in a tie – since that’s the case, that normally irrelevant 1-point spread looks mighty tasty. I was as impressed by Mitch Trubisky’s six touchdown performance as anyone, but it’s still a bit early to be having him as a road favourite. While I have no idea how the Miami offensive line will be able to handle Khalil Mack and the Bears impressive defensive front, I do have faith in home underdogs, and coming off of consecutive losses, the Dolphins are likely undervalued. The Denver Broncos are another team coming off of back-to-back losses and return home to face the fearsome Los Angeles Rams at Mile High Stadium. While the Rams had run over every team they have played so far this year, last week they faced something of a challenge with their trip to Seattle. With another road game this week that could see snow on Sunday, it feels like they could be in for a bit of trouble again. Opinion is likely low of the Titans this week after losing to the dismal Buffalo Bills. A bit of home cooking should be just what Tennessee needs to get back on track. 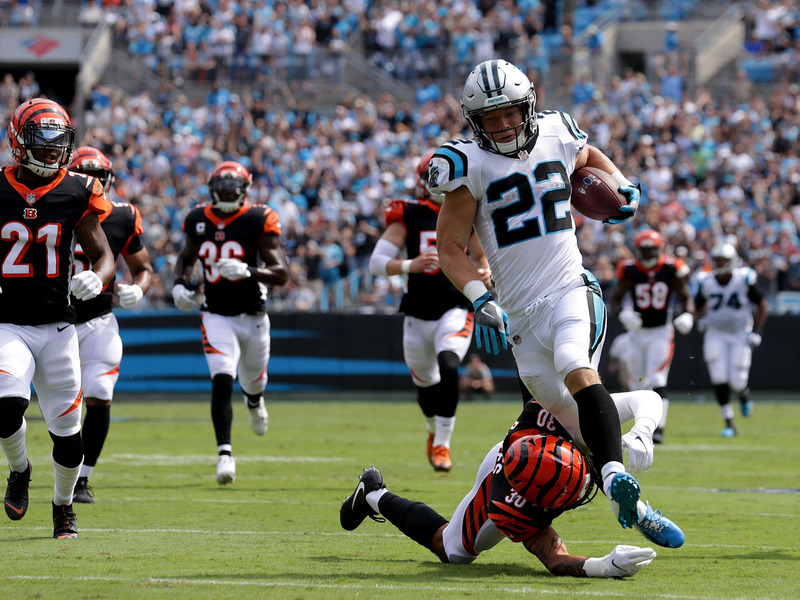 Another week of safety for our Eliminator pick, but it didn’t come easy as the Panthers needed an absolute moonshot from Graham Gano at the end of regulation to beat the Giants. 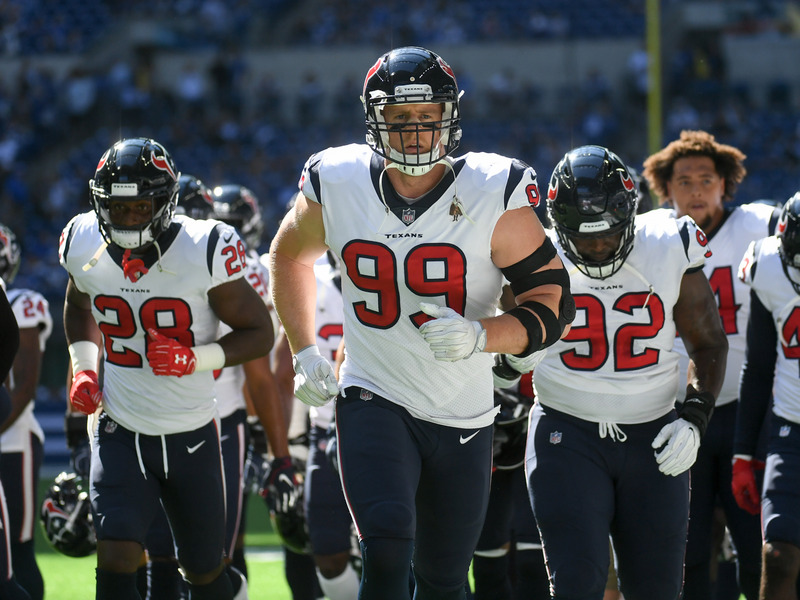 This week, we’re backing the surging Houston Texans to get back to a.500 record after starting the year 0-3. There might be safer picks on the board, but this is probably the best week you’ll get to use the Texans in this pool, and if you’re going to have to survive the whole season, better to take a slight risk now than leave yourself with your hands tied later in the year. It always feels like weird things happen in these London games, and weird is where Jon Gruden thrives. Also, it’s Seattle’s first ever trip abroad for a game, and while professional athletes are definitely no stranger to travel, the trip from the West Coast all the way across the pond is no joke. Raiders get their second win of the season and celebrate with some fish and chips. While it’s been a few rough weeks for our SuperContest picks, our weekly teaser has been on an absolute tear, with just one loss so far on the season. We even hit a three-teamer last week to pay off at +150 odds. 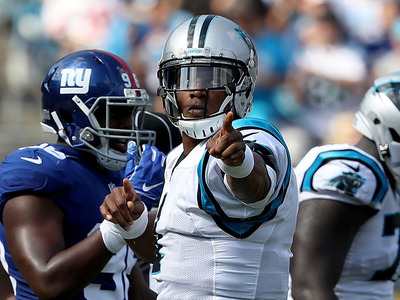 This week, we’re pushing our luck with yet another three-team tease. 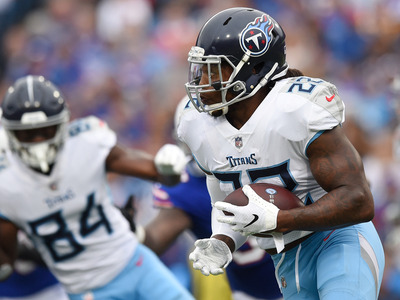 First, we’ll bring the Panthers up so they’re getting a full touchdown in their trip to D.C. We’ll also bring up the Titans to 8.5-point underdogs and hope they can keep things close with Baltimore. Finally, we’ll back the Packers to win by more than a field goal on Monday night against the Niners. I’ve been taking unders for a few weeks now and I’m tired of being wrong. 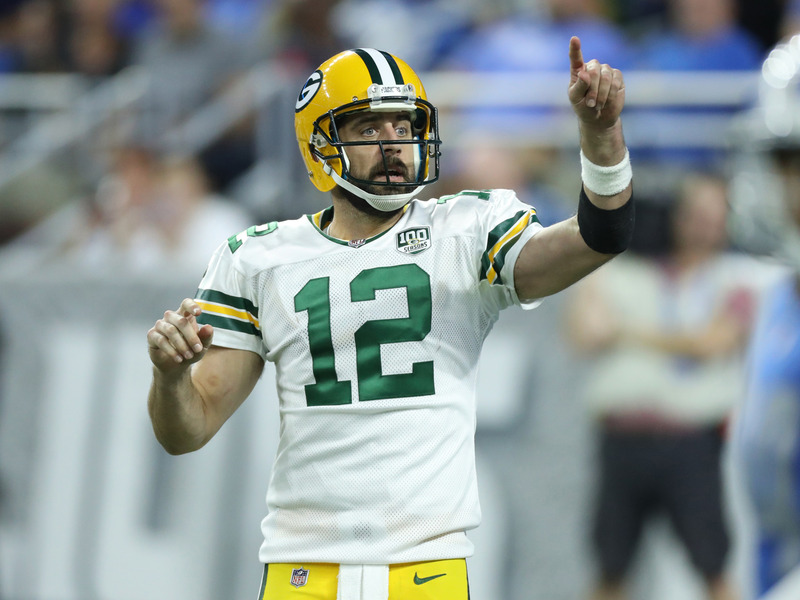 Aaron Rodgers at home is good for 30 points on his own. Here’s to hoping the 49ers can steal 17 more and we can hit this number with ease.